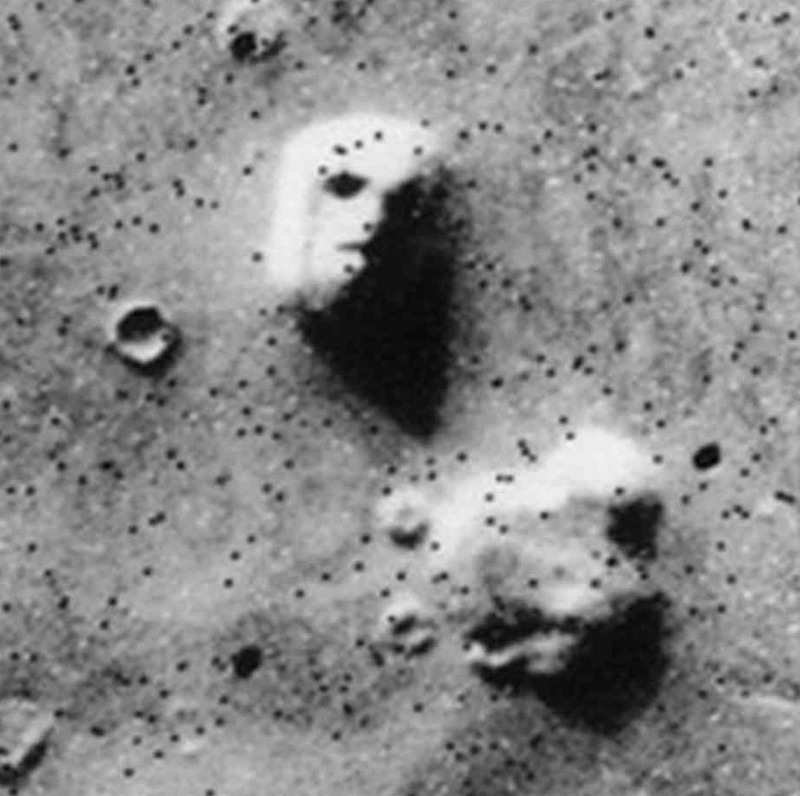 Could Mars be a sentient planetary being in Evolve? Do you all think that when humans colonise Mars in the distant future of the Evolve timeline, that they would somehow activate this creature and cause Mars to become sentient once more? Wow. Two of these threads in such a short time? Stepping up your game, hmm? I believe that not only Mars is sentient, but the Earth is over run by sentient potato chips. Just imagine how many pieces of chips there are in one bag, and then imagine how many bags of chips that exist! Caira is the only hunter from Earth, and I belieave it is becouse she is the daughter off a human diplomat, one of the few people that are allowed to stay on Earth by the chips! It’s further implied by her attitide, as she seems really energic around other human, implying she grew up isolated from other people, only having potato chips as friends. I’m also certain that her career as a biologist and field medic having roots in her child hood: Growing up with only her parents and potato chips, she did not have much experience with biological creatures, as the potato chips probably wiped out all animals and wildlife on earth, and this is her way to get to know humans and animals better. 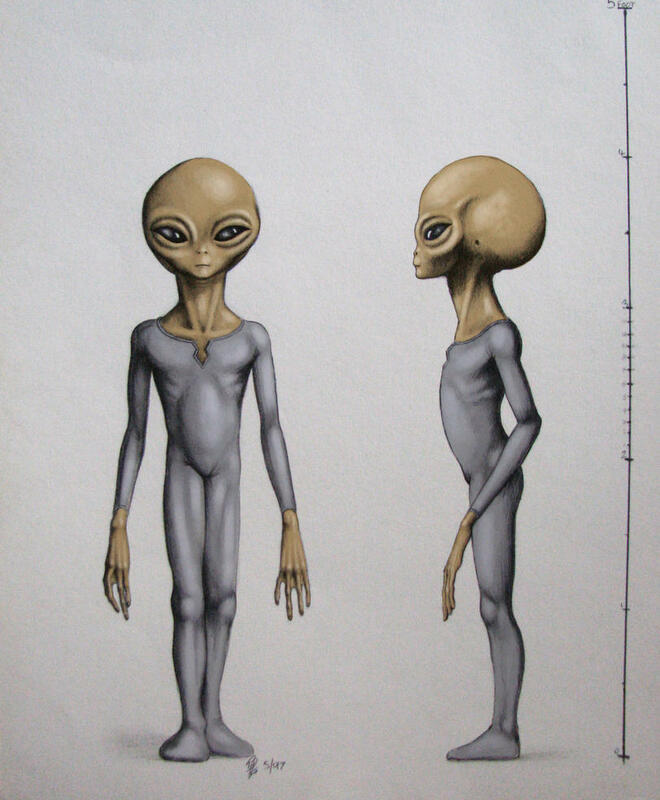 The Roswellians were actually an insectoid-like race, which had their UFO shot down during the world war, resulting in a diplomatic souring of human-insectoid relations. Since nothing could travel faster than light, other than information relayed through telepathy, the insectoids were alerted to the deaths of their brethren on earth, and have since dispatched an armada of warships towards the earth, which will reach earth by around 2100. Though the Obama administration has tried its best to make this a secret, it won’t be by 2100, when they arrive, thereby sparking off the mutagenic wars. …Oh my god he actually did it.